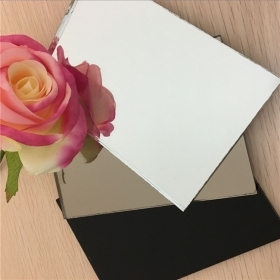 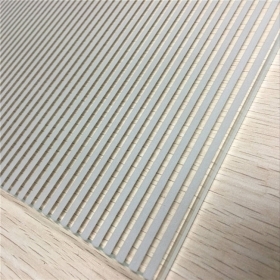 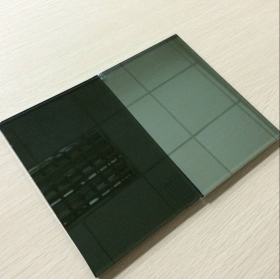 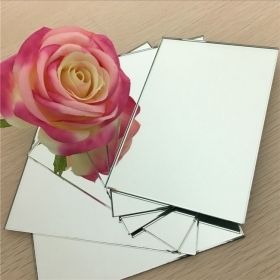 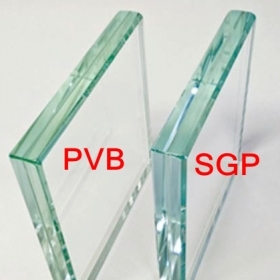 How to select the good quality tempered glass? 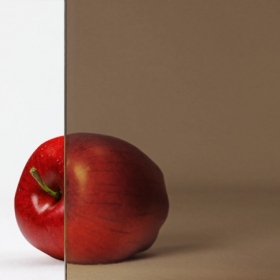 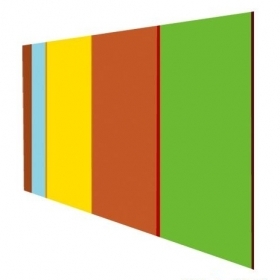 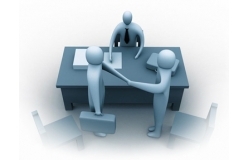 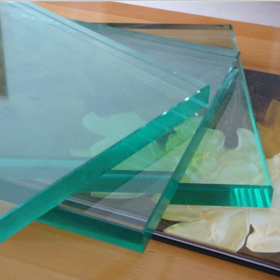 Established in 1993, Shenzhen Jimy Glass Co., Ltd. is one of the Chinese leading enterprises in value-added processing and wholesaling of architectural glass and furniture glass. 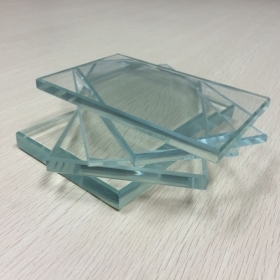 We have six major production bases in China, including those in Dongguan, Shenzhen, Huizhou, Tianjin, Dalian and Qingdao, covering a total area of more than 200,000 square meters and employing over 4000 employees. 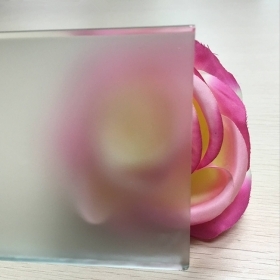 USA customer visit us Author:SHENZHEN JIMY GLASS CO.,LTD. 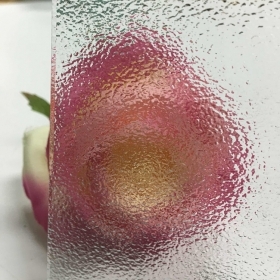 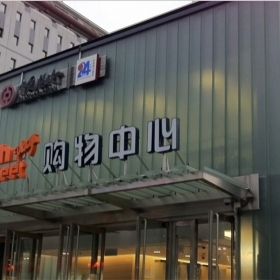 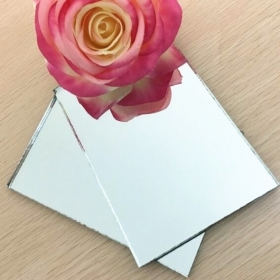 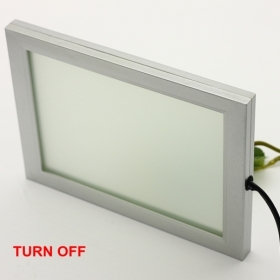 Produce digital printed glass Author:SHENZHEN JIMY GLASS CO.,LTD. 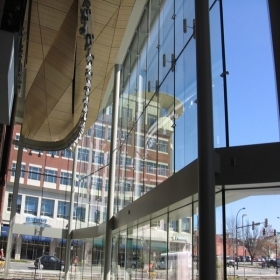 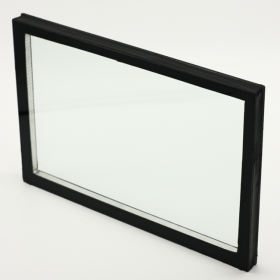 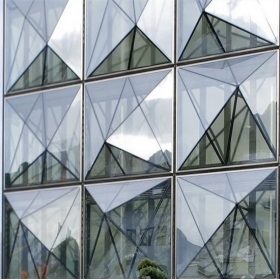 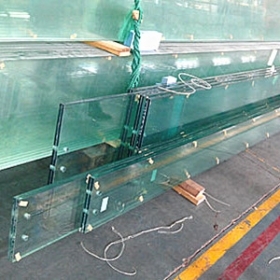 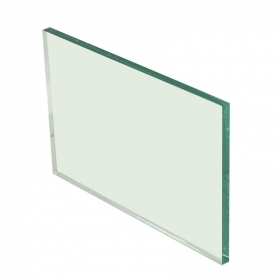 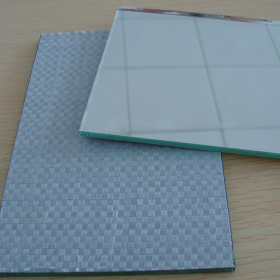 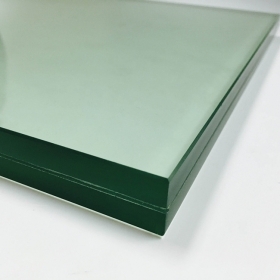 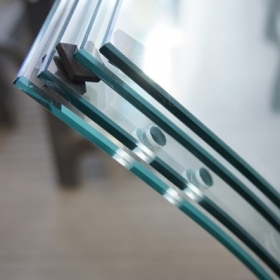 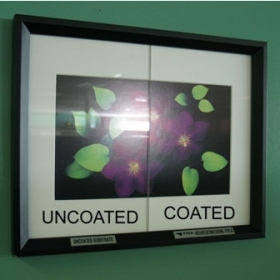 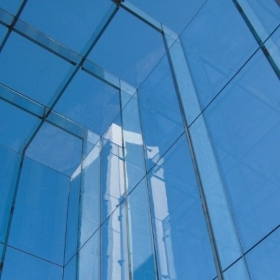 Produce customized laminated safety glass Author:SHENZHEN JIMY GLASS CO., LTD.